LOVE IS OUR LEADING ENERGY! The Charism of the Daughters of the Sacred Heart is love exercised in simplicity and humility. Having first experienced the love of God, we are called to the religious life, commit ourselves to share the love of Jesus to all the people whom we meet in our lives. 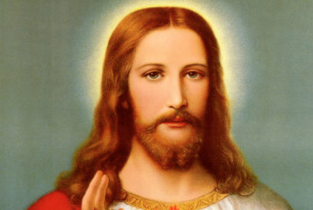 Through our vows of chastity, poverty and obedience, we strive to help others to be part of the love which the Sacred Heart of Jesus has for each individual, young or old, white or coloured, rich or poor, educated or uneducated. 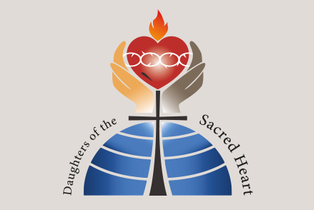 With our way of life, we, Daughters of the Sacred Heart show to others that God loves us all unconditionally. 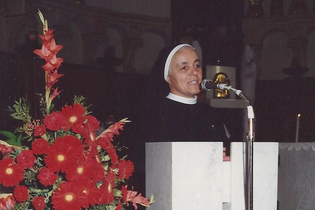 Following on the footsteps of our Foundress Maria Teresa Nuzzo, we, Daughters of the Sacred Heart share our love with children in schools, day care centres, and in child homes. Maria Teresa read the signs of the times of the culture in which she lived. We, as DSH today, strive to be open to the Spirit of God to lead us into new ways and ministry. We share our love and lives with young children and adults in their physical, psychological and spiritual needs through various ministries.